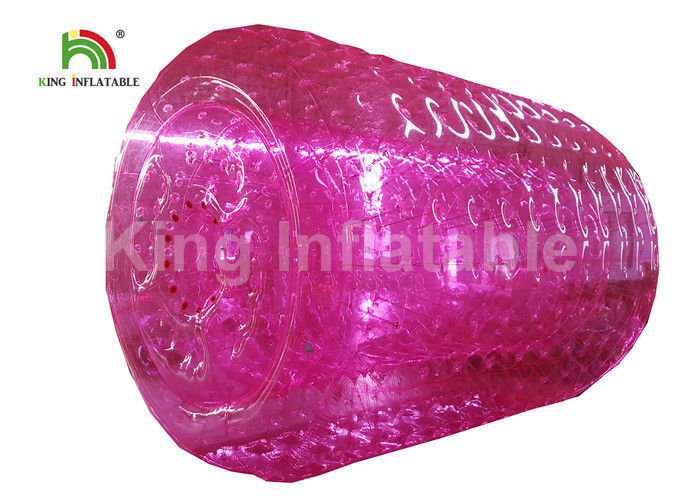 Water Roller is also named Inflatable Water Roller, Water Roll Ball, Walk-on-Water Roller etc. Water Roller is very popular between children and adults for sporting and recreation. We can produce all kinds of the Water Roller according to your requirements. Water Roller Products Explain: Climb inside this giant sphere (cylinder) and rock-and-roll across the water. The inset cups on the outer surface help grip and paddle your way through the water as you spin the ball. How to order 1.You tell us your demands, we give you a simple design. 4.We will test for hours and take photoes for your confirmation, then pack it into bags, we will make the amendations during testing. 5.When the order is confirmed, you pay the balance, then we will arrange the shipment. 1, All the material is from PLATO CHEMICAL ,the best and biggest raw material supplier in China. 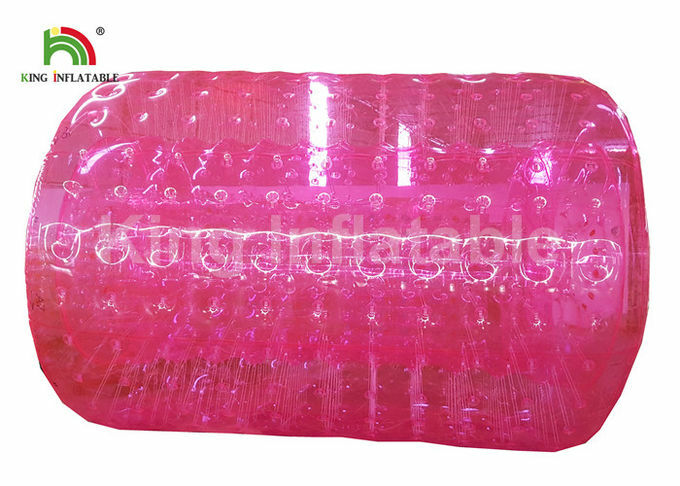 2, All the water items are sealed by advanced hot air welding machine imported from Japan which has stable temperature to ensure the goods not over sealed or miss sealed, so we can offer you very good jobs. 3, Any logo ,color,design available. 4, The material will be cut by machine not by hand, so we can offer you a fast delivery. 5, durable, soft playing feeling, repairable. 6, easy assemble, move, put it away, in different occasions. 8, come with pump , glue and spare material. A: The damage can easily be repaired with repair kit (material patches and glue). Q: Will players get injured inside a Water Roller? Q: How to inflate Water Rollers? 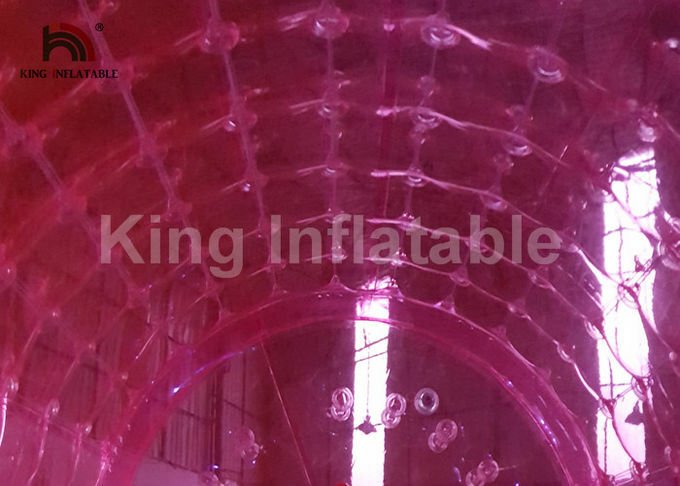 A: The balls are inflated with air by an electric air pump. It takes minutes to inflate a ball.